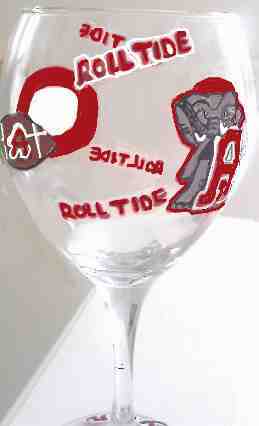 University Alabama has die hard "Roll Tide" fans and alumni. 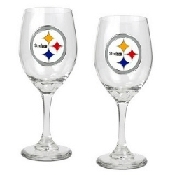 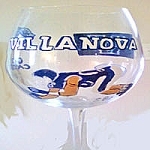 I know I graduated from there, so give a hand painted University of Alabama wine, margarita or beer glass to your sports lover. 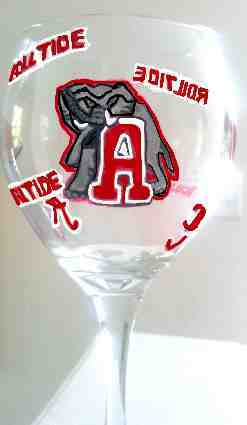 Hand painted in the traditional red and white colors with the larger than life grey Elephant these University of Alabama hand painted glasses have several U of A designs.